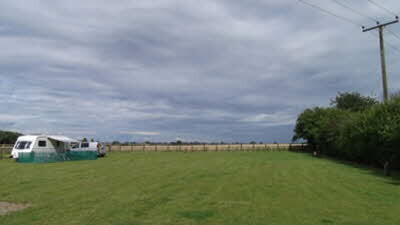 Relaxed family run site with modern facilities and close to village amenities. 1.5 miles from the historical city of Ely with the cathedral, river, shops and museums. 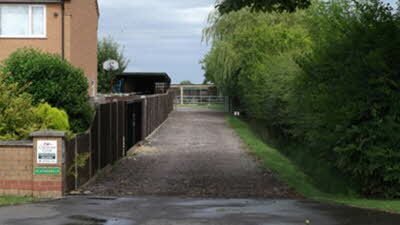 Walking and cycling can easily be enjoyed from this flat fenland location. 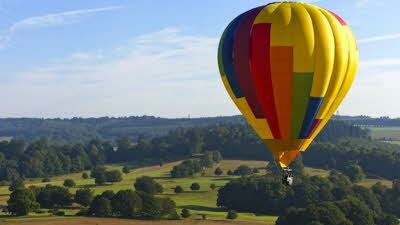 Close to Ely and other attractions within the county. Please note: There is a low railway bridge at Ely and the owner advises high vehicles to proceed over the railway crossing and not under the bridge. We used to use Andy & Silvia”s CL quite often as our daughter lives nearby, but we’re back after a 4 year gap (though we have seen our daughter in the mean time!!). It’s like we’ve never been away and treated like long lost friends. 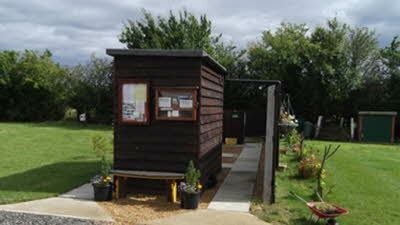 There is now a little shed with local info, games, books and on site WiFi at 30p a night. I got 25MB download with 15mS ping, so excellent service. Why didn’t we come before!! 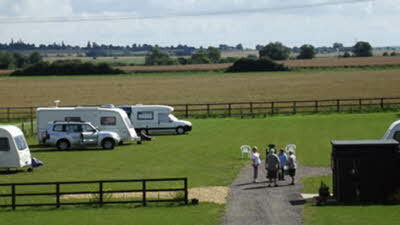 Just returned from weekend visit with friends (3 caravans) to Heatherbield cl at Little Downham near Ely. 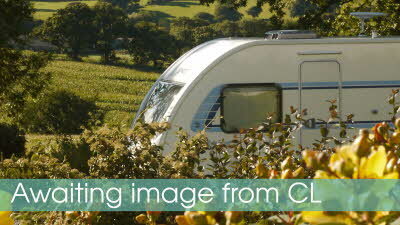 This is on a Top Class CL with a couple of hardstandings, excellent toilet and shower facility. 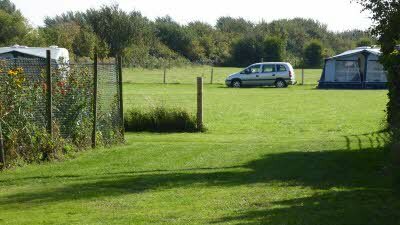 Mr and Mrs Meek keep the grounds and facilities in tip top condition. Their hospitality is outstanding. Mrs Meek even brought our group own baked cakes for Sunday afternoon tea time, which was appreciated by all. The CL is down a drive beside their house and is a quite location in a very nice village. Yet only about a mile and half from the city of Ely with its fine cathedral and Riverside walks. Ely has one of the best markets we visited on the Saturday. It also has one on Thursdays. 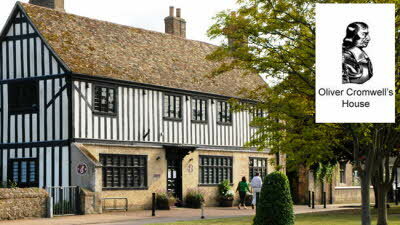 Some fantastic eateries are located in Ely. 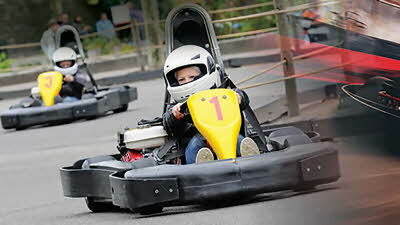 There is a large leausure village just a mile down the road with many restaurants and a cinema. This in addition to village pub and restaurant. The CL is dog friendly. Meg and Gilley enjoy the vast cl area and local walks. Our first visit to this cl but definitely won't be our last. 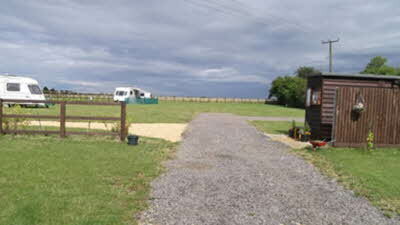 We have just returned from 4 nights at Heatherbield. We were drawn to it because of the rave reviews and we weren't disappointed. The welcome of coffee and cupcakes was wonderful.. never experienced that before despite caravanning for nearly 35 years. Andy and Sylvia keep the site immaculate. Grass regularly mowed and shower and toilet spotlessly clean. The paddock is flat and even when all pitches are full it never appears crowded with plenty space between each van. 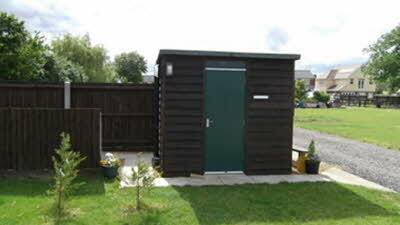 It is about 10 minutes from Ely Cathedral and Marina with great dog walk by the river Ouse. Sylvia even returned on Friday to offer more cakes to everyone... and they are delicious. Hopefully when we want to return there will be spaces as it appears a very popular site. If only you could give more than five stars! Heatherbield is a joy to stay on. First time we have been here and were lucky to be able to extend our holiday and would have loved to stay longer but had to return home for an appointment. 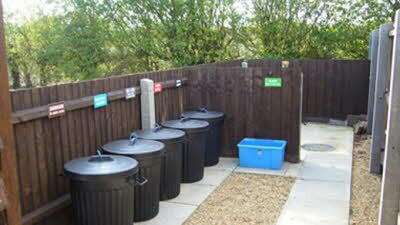 Andy and Sylvia have a fabulous site and keep it in tip top condition. 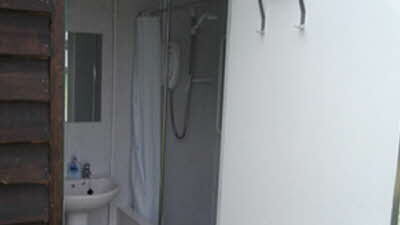 Large spacious site with immaculately shower facilities. Special thanks to Philip who was of enormous help to us. See you next year you lovely family. 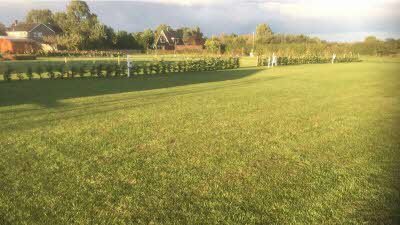 To repeat what most of the reviews have said, this site is a very good size, kept in fantastic condition, the owners are very helpful and friendly. They really made an effort with our toddler who loved it. Walking distance to a dog friendly pub. We will definitely be back. Good facilities on site too.